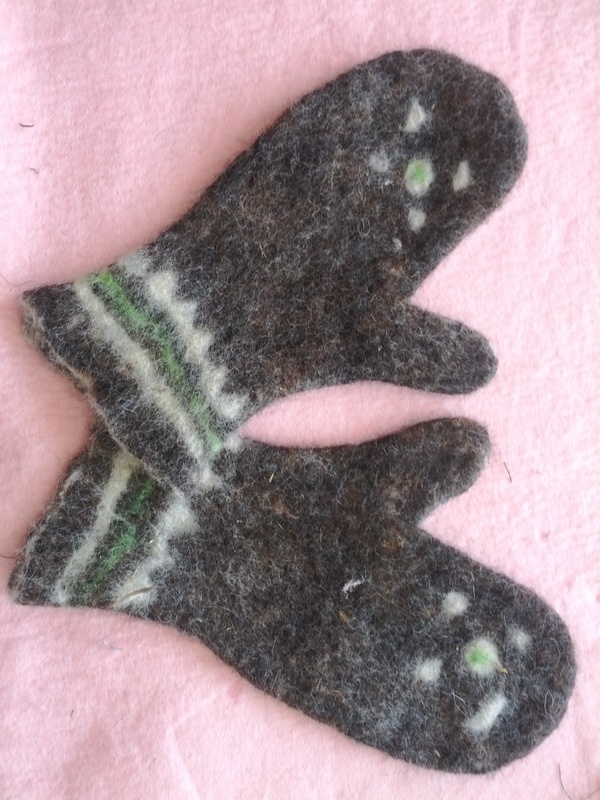 All these awesome FeltKnotted Mittens are made of locally sourced sheep wool. 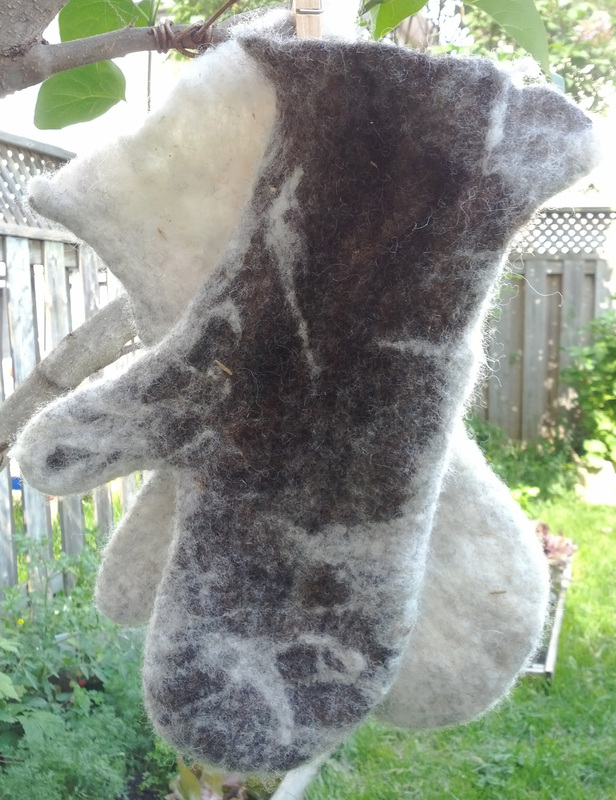 Fleece was washed, carded and felted in the smoke free FeltKnotted Studio. 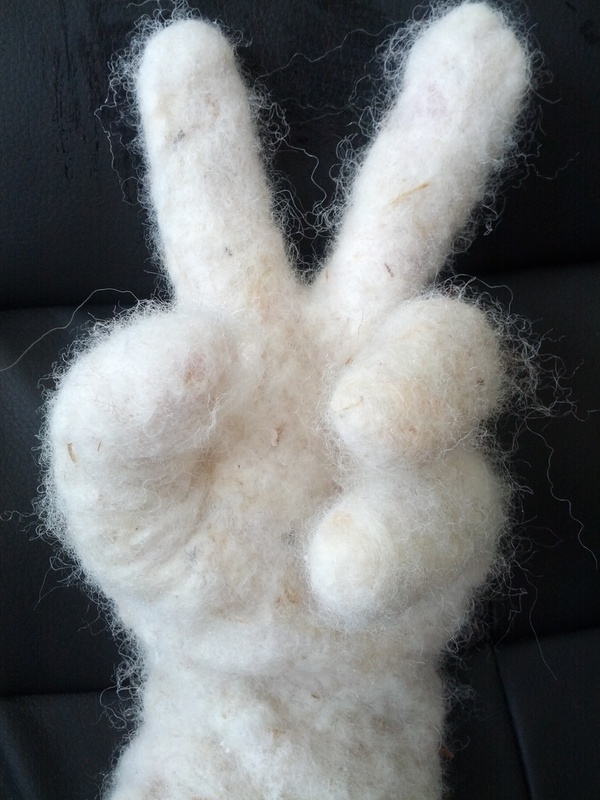 For more images and updates please visit my felting related Facebook Page!